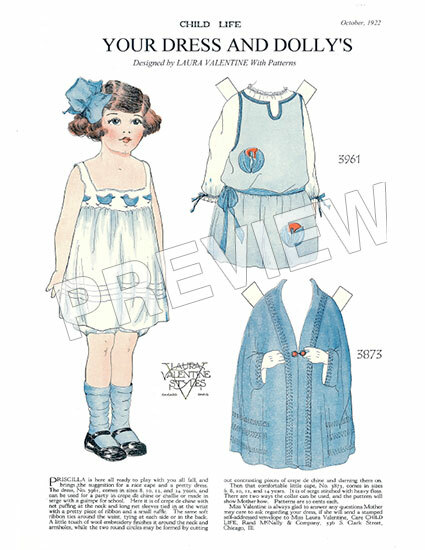 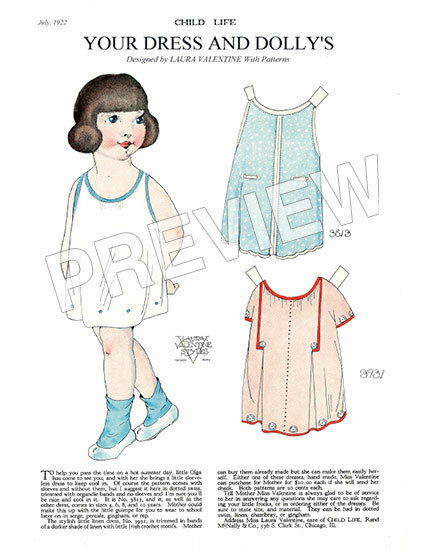 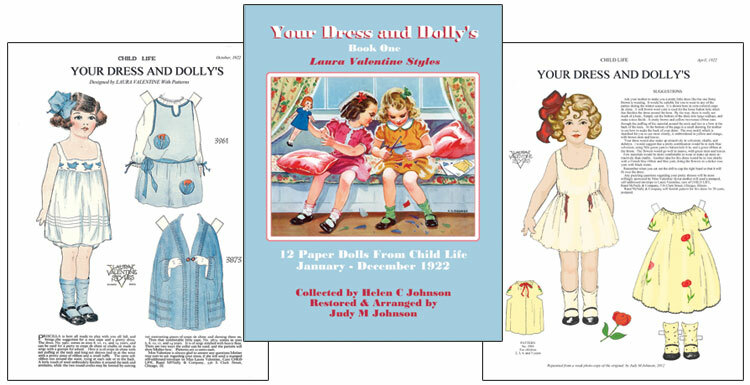 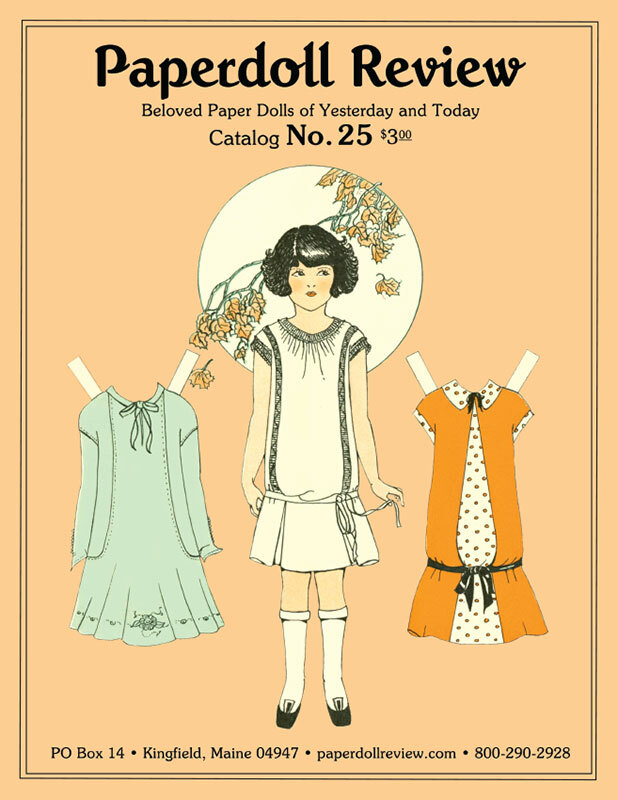 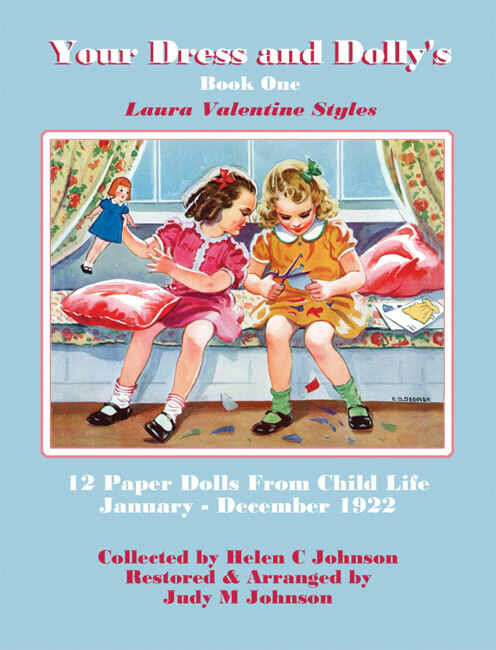 From Child Life Magazine, a lovely compendium of pattern paper dolls appearing Jan.-Dec. 1922. 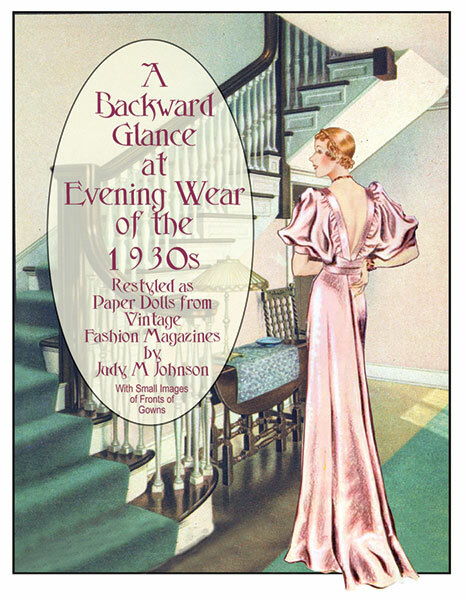 Compiled and restored by Judy M Johnson. 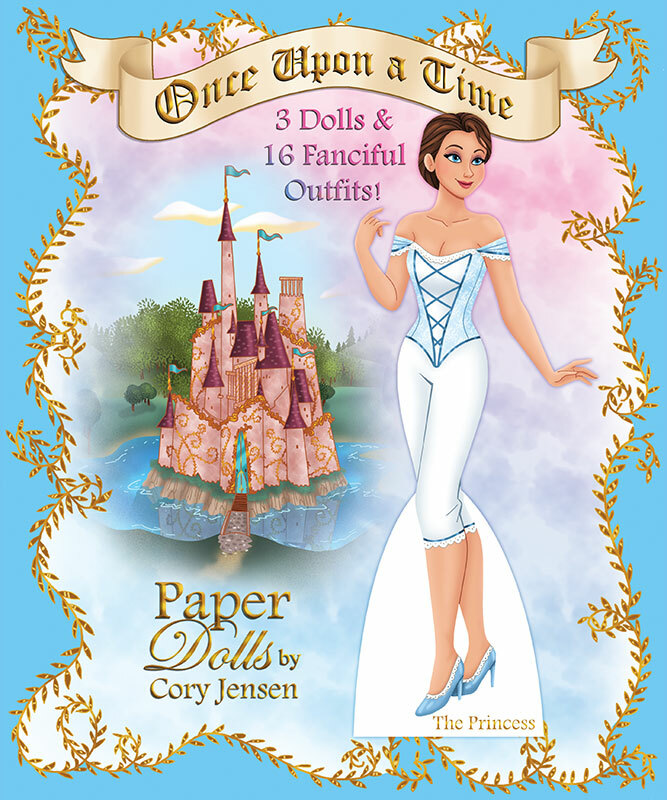 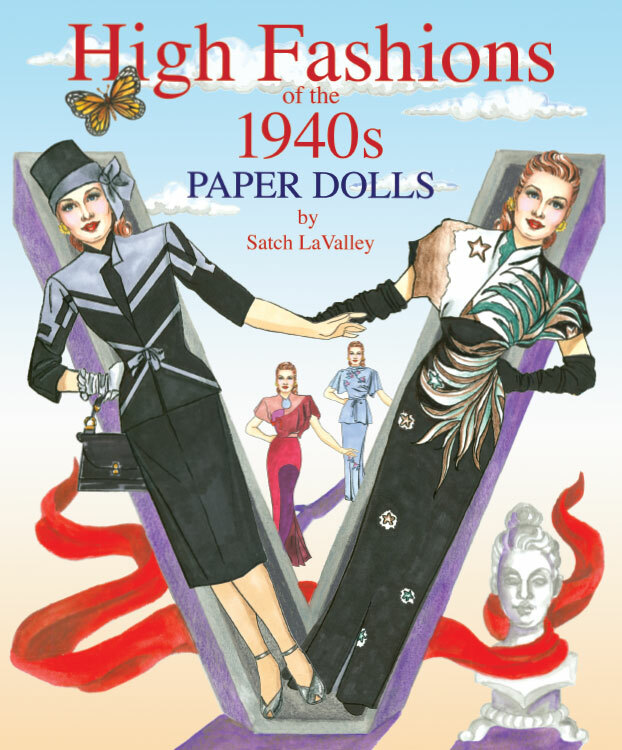 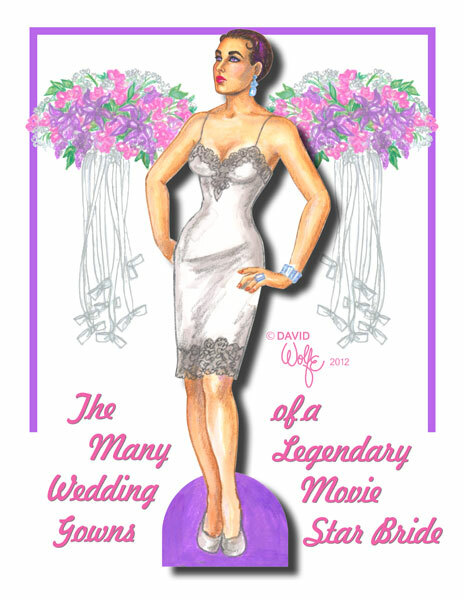 12 paper doll pages in all, 8.5 x 11 inch booklet.